We were craving for desserts one night and ended up at Fujinoya Philippines cafe along Wilson Street in Lahug, Cebu City, Philippines. It was a couple of minutes past ten o'clock and there were just a few people at the café. Business hours was until 11 p.m. and the kitchen was no longer accepting orders. As I approached the cake display, the barista excitedly enticed me with a 50% discount on some items. There were three of those items available at half the price: mango, mocha, and strawberry shortcakes. I hurriedly ordered one of each while my brother was still parking the car. 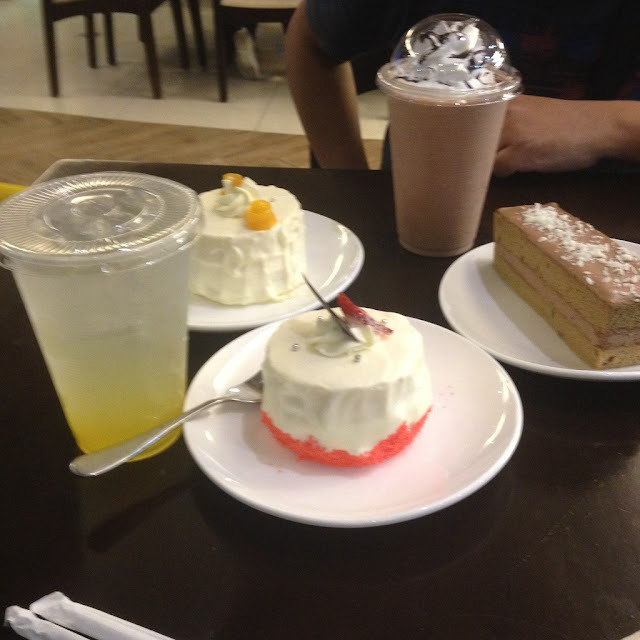 For our drinks I ordered iced calamansi juice and my brother ordered the best-selling chocolate milkshake. The shortcakes sold at PhP 150 each regularly and since we got a 50% discount, we paid only PhP 75 for each of the three shortcakes that we ordered or a total of PhP 225. The iced calamansi juice was sold at PhP 100 while the chocolate milkshake cost PhP 160. In total, we paid PhP 485. We would have paid PhP 710 for those orders but we paid 31.6% less than what it's regular value was. I should say that was more than a fair deal we got there. We enjoyed both the mango and the strawberry shortcakes. 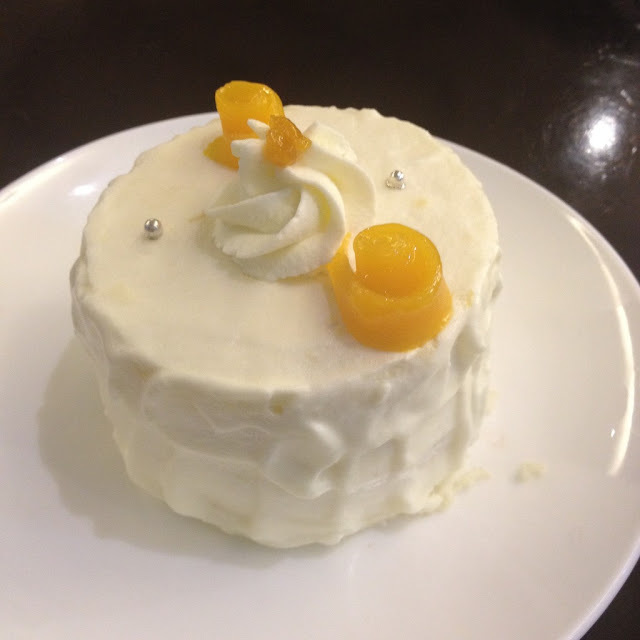 I particularly liked the mango shortcake with the really sweet mangoes on it. 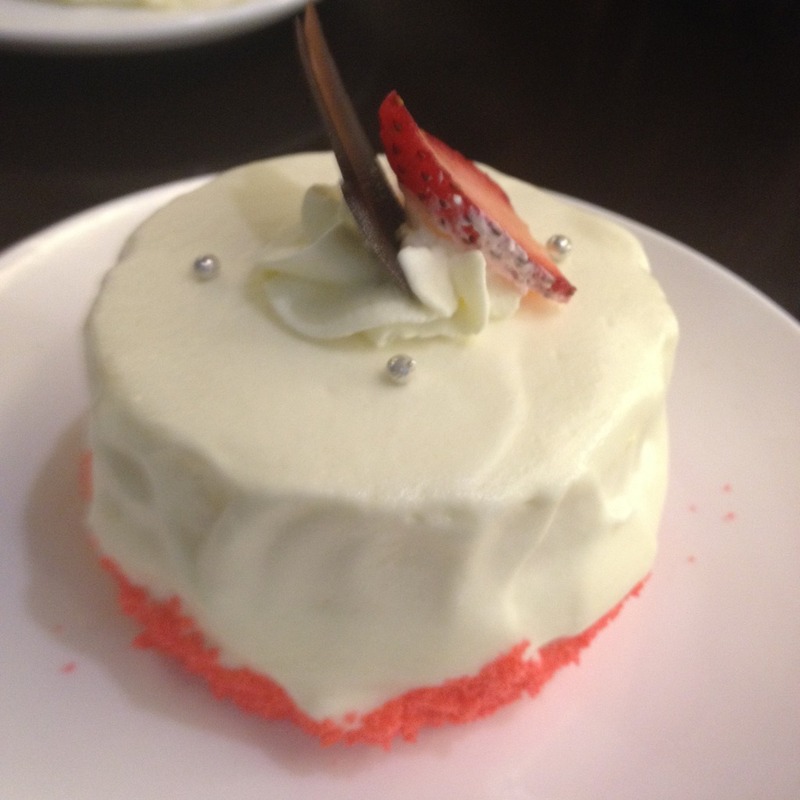 The strawberry shortcake was also a good blend of sweet and sour on a dessert. 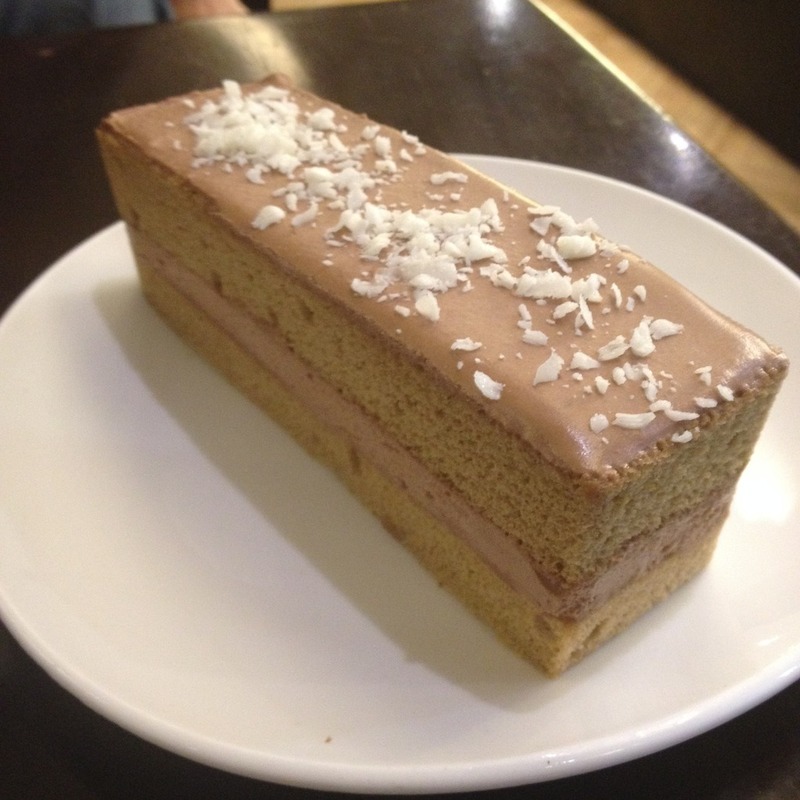 The coffee-based mocha cake did not tickle our senses in the right way though. It was a little too bland and bitter for our liking. Nevertheless, we still felt the whole thing was good value for the money we spent that night. 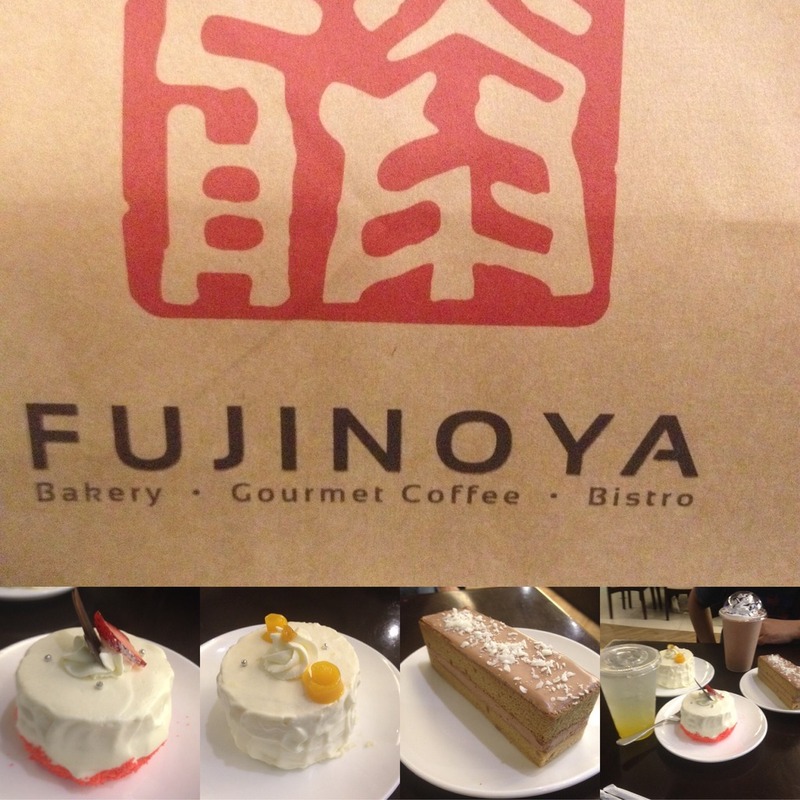 Have you tried the shortcakes at Fujinoya Cafe? Let me know your thoughts about it. You can share through the comments section below.